Prior to iOS 11 the only way of recording your iPhone or iPad screen was hooking your device up to a computer and using QuickTime Player. 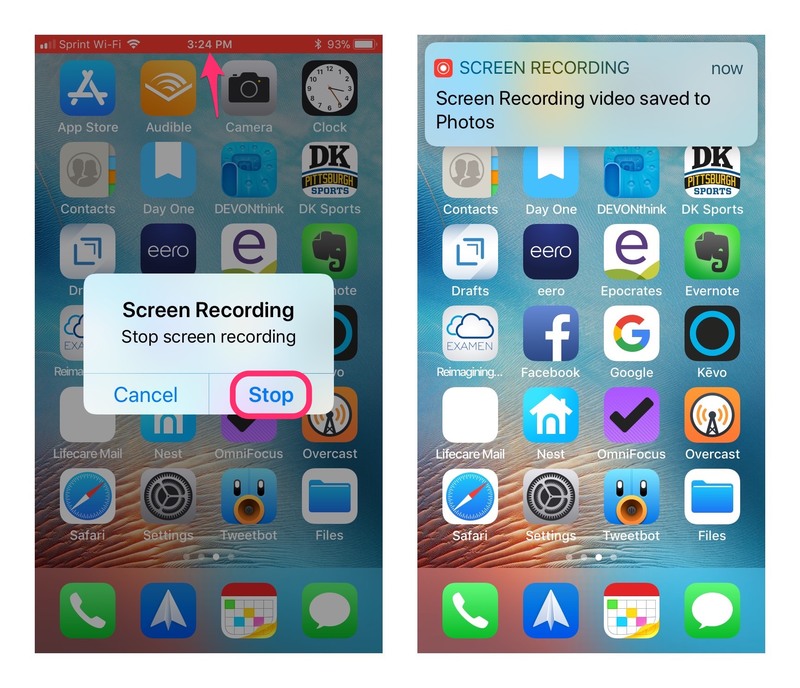 In iOS 11 Apple has finally given an easy way to record your devices screen. They’ve added a native screen recording tool. You not only can record the screen but you can also record audio and voiceovers. After recording, the video will be saved to your Photos app where you can edit and trim the video as needed. This really is great if you want to capture gameplay, walk someone through a tutorial of an app, demonstrate a bug and more. • Your iPhone or iPad will start to record your video after a 3 second countdown. As long as Screen Recording is on a red bar will appear across the top of your device. This makes it clear when you are recording and when your not. • Tap on the Screen Recording icon. 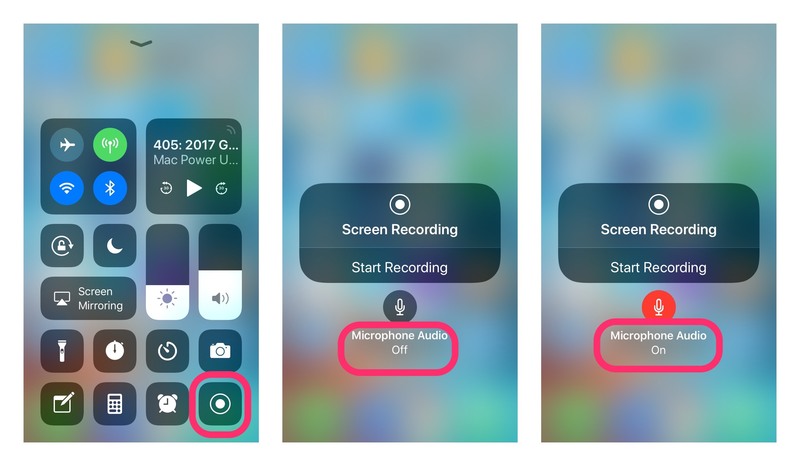 A notification appears letting you know your recording has been saved to the Photos App. 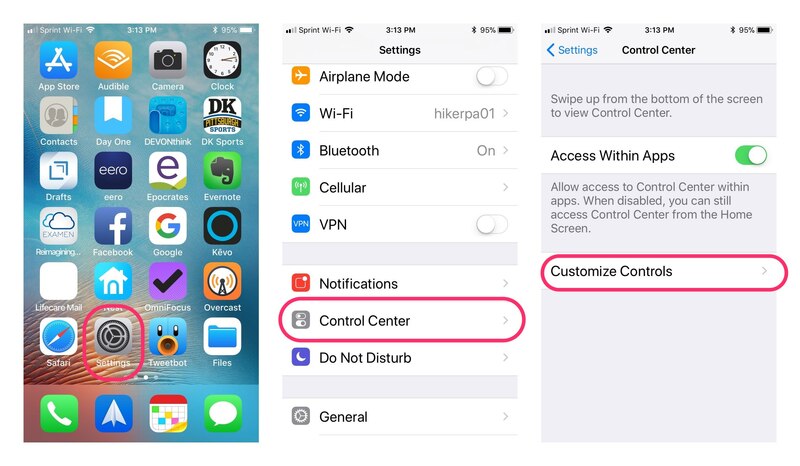 In this menu you have the option to start a screen recording and toggle the microphone audio on or off. It’s very basic. You’ll be able to share what you see on the screen with others. If something is broken within an app you can record the screen as your seeing the issue. Trying to teach someone how to navigate through a list of menu items? Record a video with microphone audio enabled and walk them through it step by step. 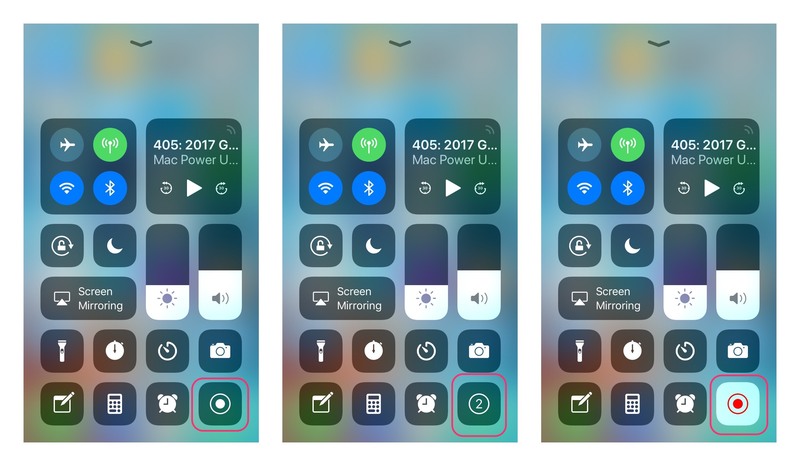 The ability to screen record in iOS 11 is an awesome feature. Let me know how you are using it. Any questions drop them in the comments section.